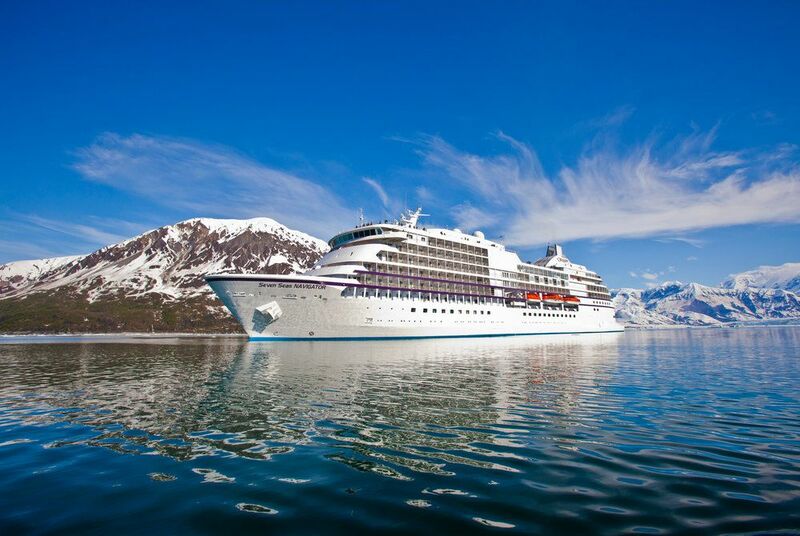 Regent Seven Seas Cruises® is the world’s most inclusive luxury cruise line. 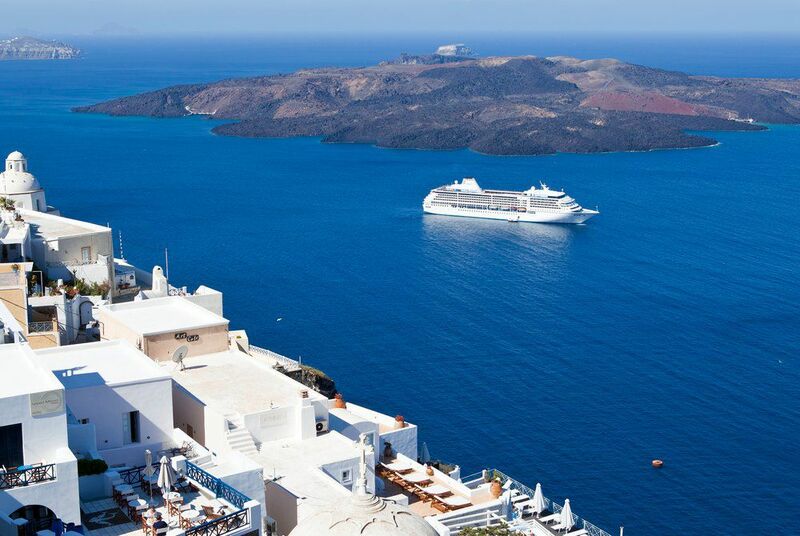 Fares include: free return flights & transfers, free and unlimited shore excursions, all fine dining, unlimited beverages, all gratuities and more! With transfers, breakfast and porterage. 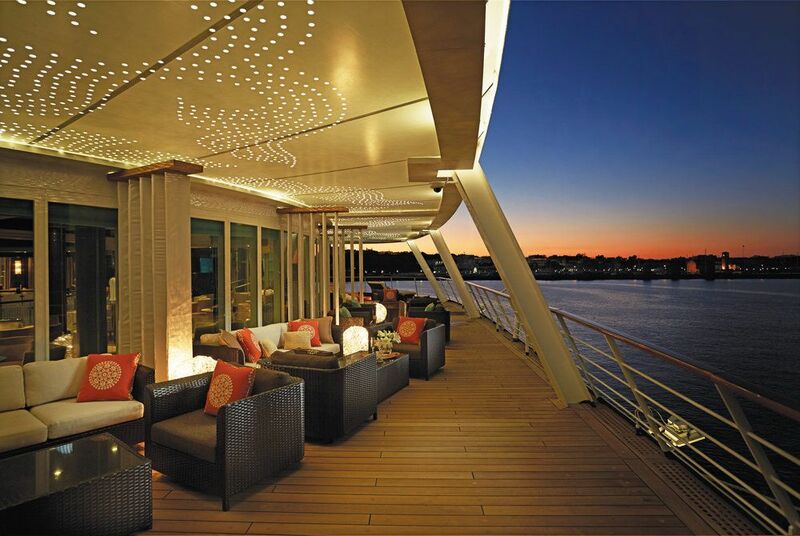 Start your cruise refreshed, fully relaxed and enjoy early embarkation, when booking Concierge grade suites or above. 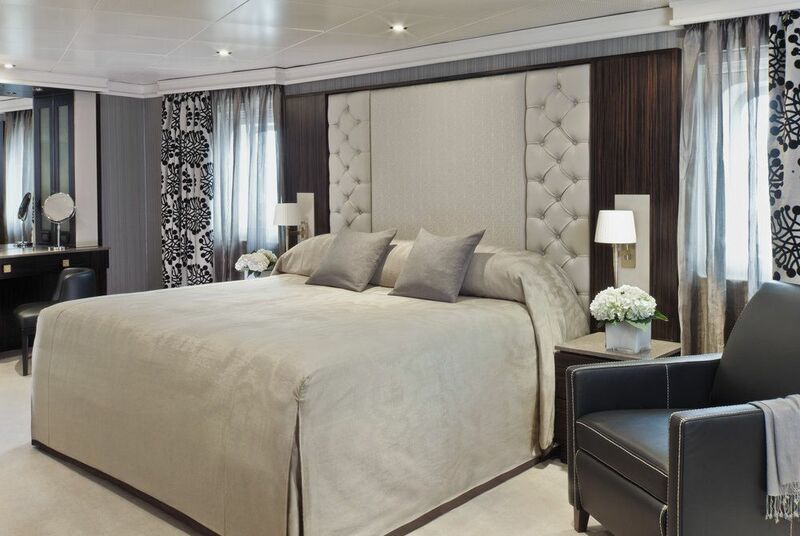 Regents mid-sized ships offer superior space and crew to guest ratios. 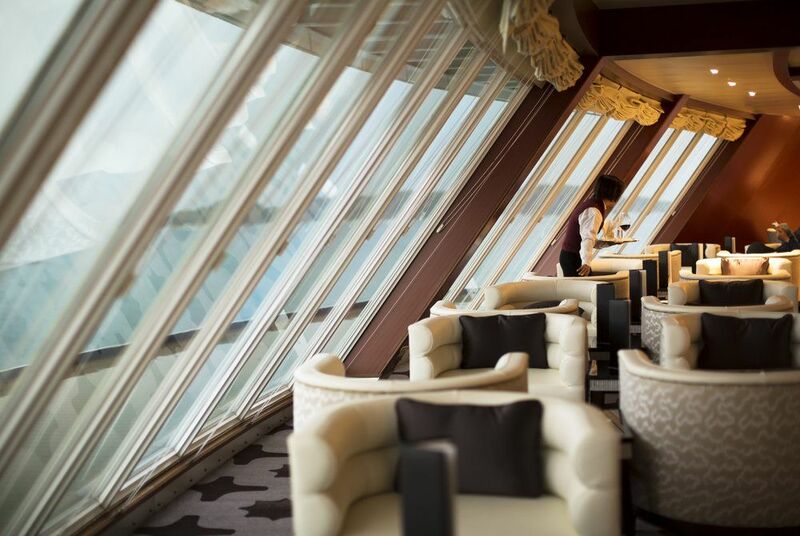 Ranging from 28,803 to 56,000 tonnes yet carrying no more than 750 guests Regent Seven Seas Cruises have some of the highest space and crew to guest ratios in the industry (2 crew to every 3 guests). Regents all-suite, all-balcony* accommodations, ranging from 301 sq. ft. to ou ultra luxurious 3,875 sq. ft. Regent Suite, each feature a separate seating/dining area, a marble-appointed bathroom with L’Occitane® amenities, a complimentary in-suite mini-bar and, in Penthouse Suites and higher, Hermès® amenities, iPad® & BOSE SoundDock® for iPods® as well as the services of a personal Butler. 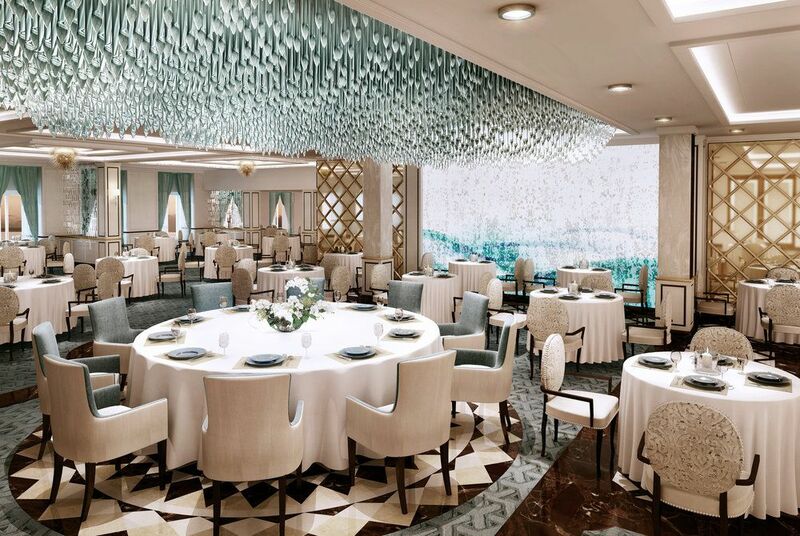 With Regent Seven Seas Cruises® it’s all included, even dining in the speciality restaurants is complimentary. Choose from up to six dining venues and, in the open-seating restaurants, you can dine when, where and with who you wish. 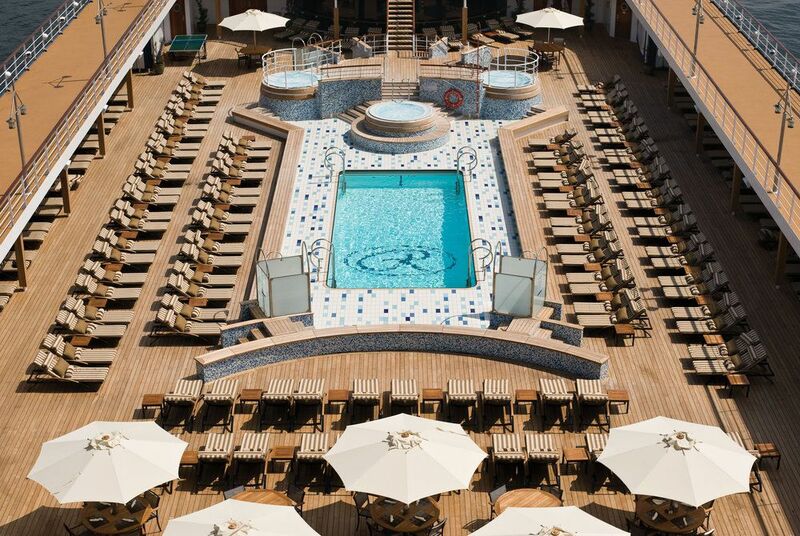 Regent Seven Seas Cruises® sails to more than 250 destinations around the globe with cruises ranging from 7 to 72 nights. Their award-winning ships are the perfect size for exploring some of the world’s most legendary cities and boutique ports, providing the ultimate way to see the world in true luxury. Arriving Summer 2016, Seven Seas Explorer® will set a new standard for ultra luxury, all-inclusive cruising and introduces a new category of luxury suite. 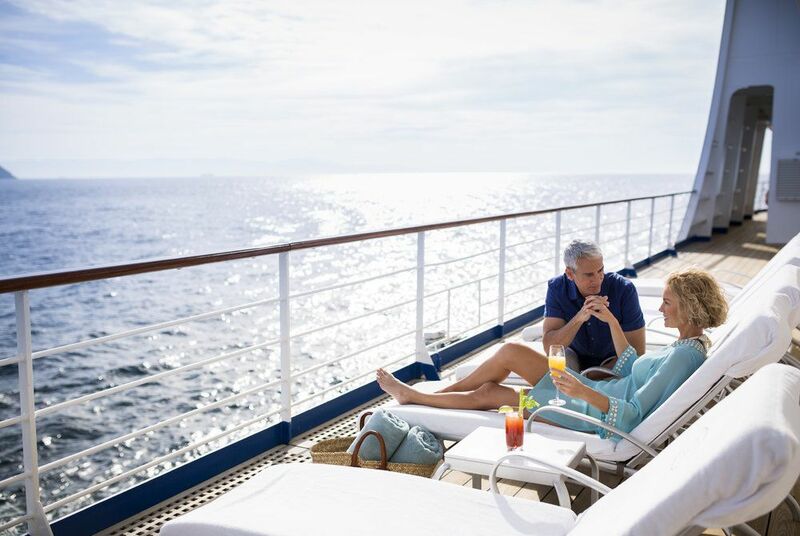 Seven Seas Explorer® will also feature the largest verandas in the industry, providing you with ample space to enjoy the ocean breezes plus there will also be six gourmet restaurants to enjoy, all complimentary.